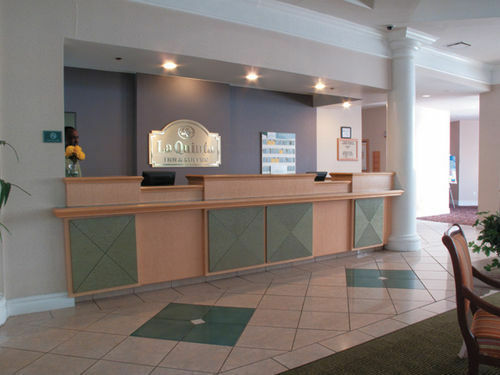 La Quinta Inn & Suites Charlotte Airport South Charlotte, Hotel null. Limited Time Offer! 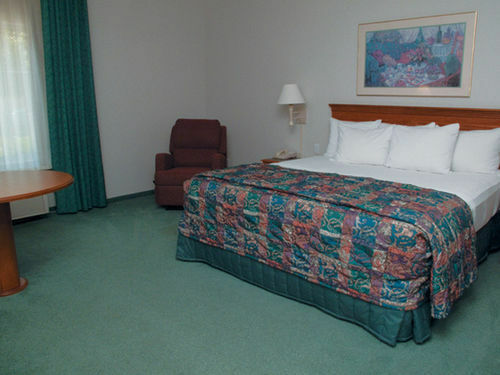 La Quinta Inn Charlotte Airport South. 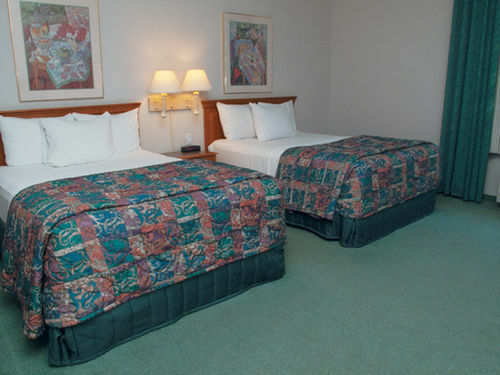 "La Quinta Inn Charlotte Airport South" has received 2 stars. The residence is ideal for discovering Charlotte. "La Quinta Inn Charlotte Airport South" can be reached easily from the airport nearby. This hotel boasts 131 rooms in total. Warm weather is kept outside thanks to the air conditioning. The accommodation provides its visitors with an outdoor swimming pool. 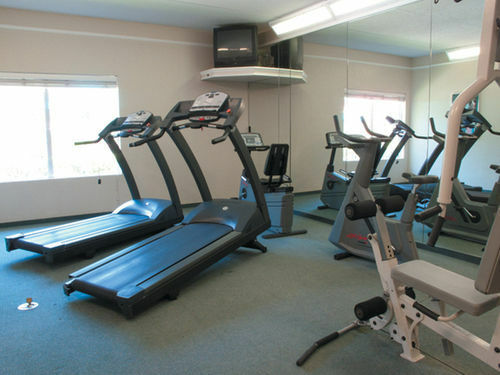 This accommodation features a gymnasium where you have the opportunity to work out by yourself as well as a spa and a whirlpool bath. Breakfast is included in the price. Access to the Internet is available free of charge and there is a shuttle bus service to facilitate your travel. 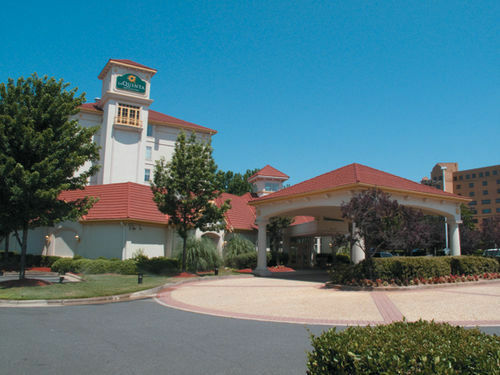 244 yd - Courtyard by Marriott Charlotte Billy Graham Pkwy.